SAN ANTONIO – Local cannabis advocates are launching the city’s first cannabis club. 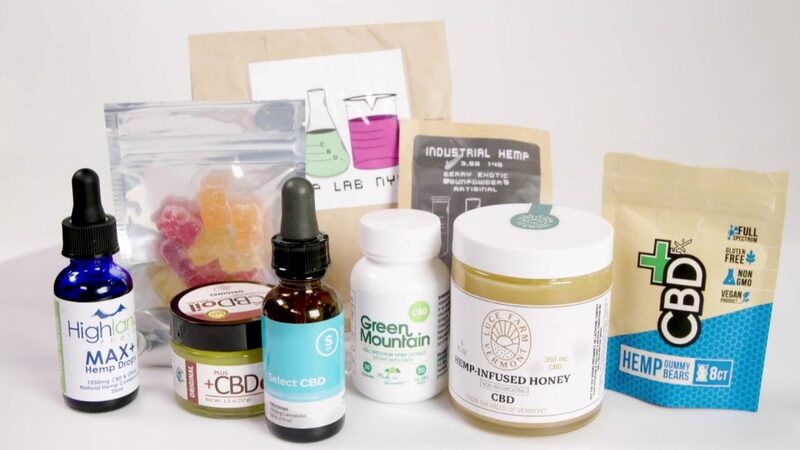 Cannabis + Coffee will focus on CBD products only, which are legal in all 50 states. Individuals who want to attend have to purchase a ticket that includes admission, one CBD-infused coffee and a CBD-infused caramel. The first meeting is Wednesday from 7 p.m. to 8 p.m., and it will be at the Shotgun House Coffee Roasters located at 1333 Buena Vista St.
Click here, for more information about the event.